Move over, traditional cocktails — our new frozen cocktails are taking over as Vancouver’s favourite summer beverage! We are excited to introduce our two new flavours of Gyoza Bar Signature Frozen Cocktails: Grilled Peach/Orange Blossom, and Strawberry/Yuzu/Pistachio! 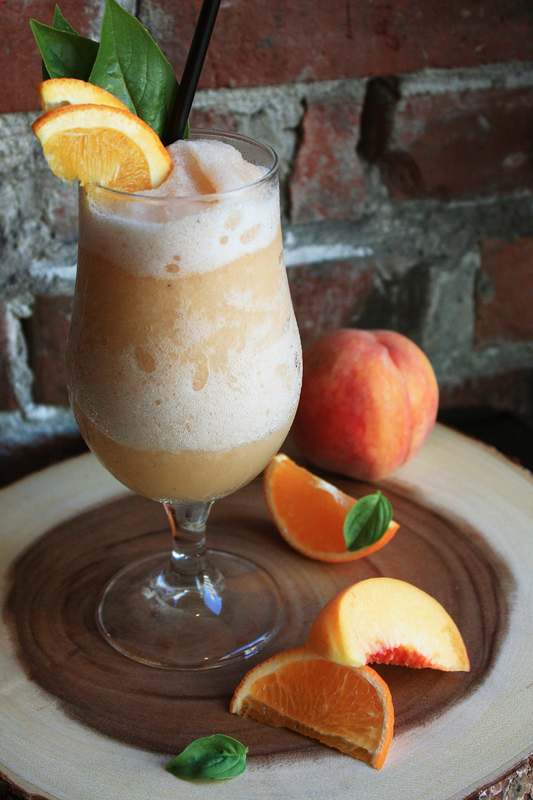 Our light and fruity Grilled Peach and Orange Blossom frozen cocktail starts with grilled peaches soaked in lively pinot gris and Havana Club rum. 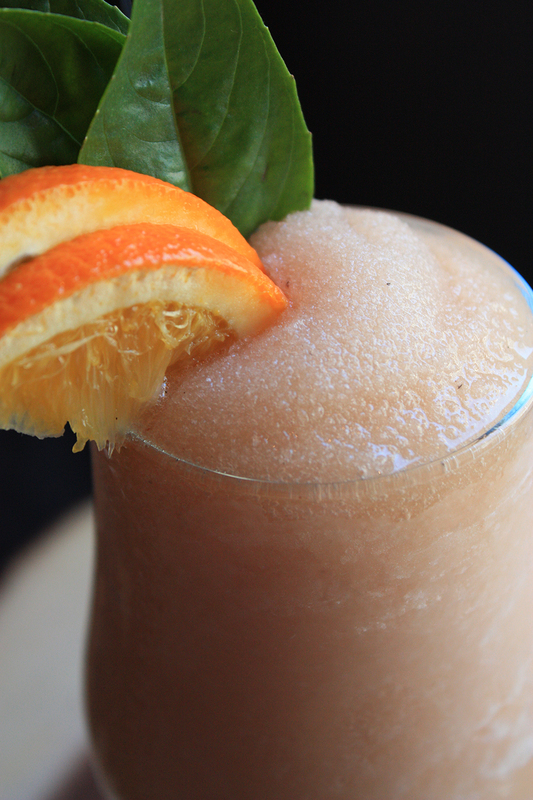 The beverage is puréed and strained for a velvety texture, infused with fresh citrus juice, and finished with a splash of orange blossom water. 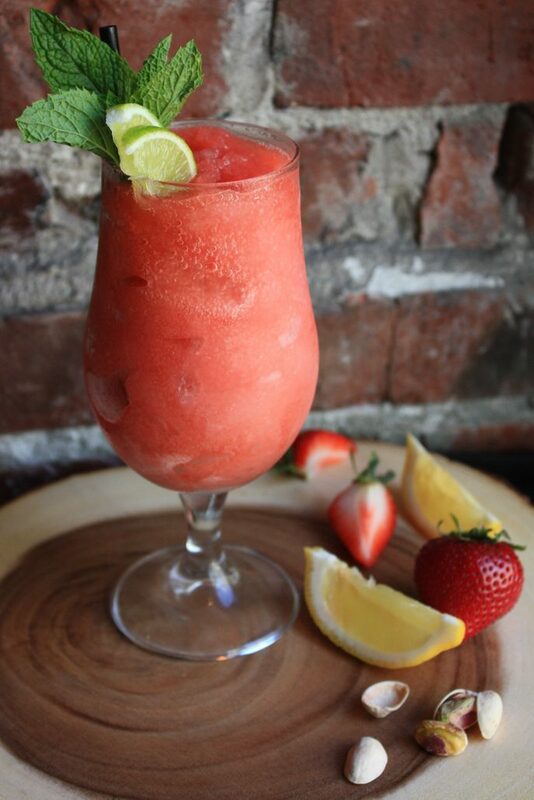 Our citrus-forward Strawberry Yuzu Pistachio Frozen Cocktail features fresh strawberries macerated with French rosé wine and London dry gin. Pistachio essence is added for a hint of nutty flavour, and the beverage is strained for a silky finish. 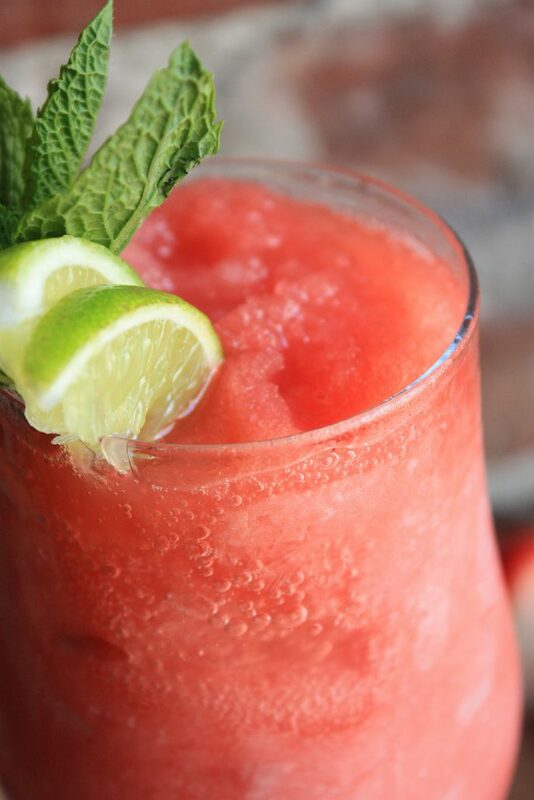 View our full beverage menu here. Don’t miss our seasonal frozen cocktails, join us for a drink today.